You probably already know that if your car is over 3 years old, you are legally required to have an annual MOT to ensure it is safe to drive. 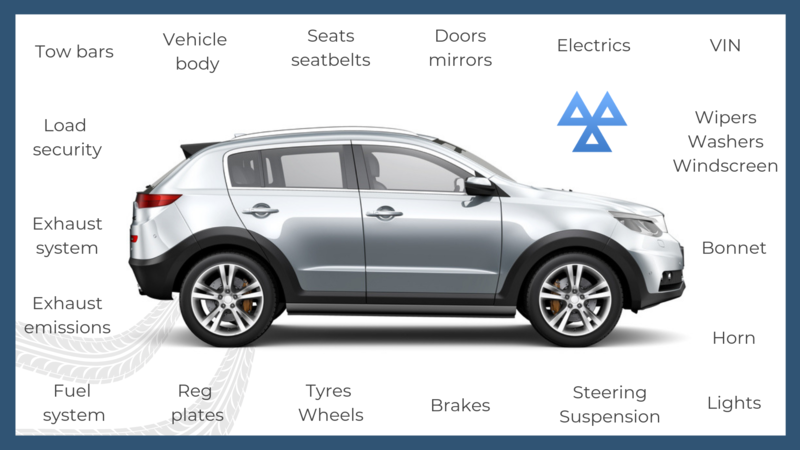 But do you know exactly what an MOT involves, the details of your car that are examined and the most common causes of a test fail? 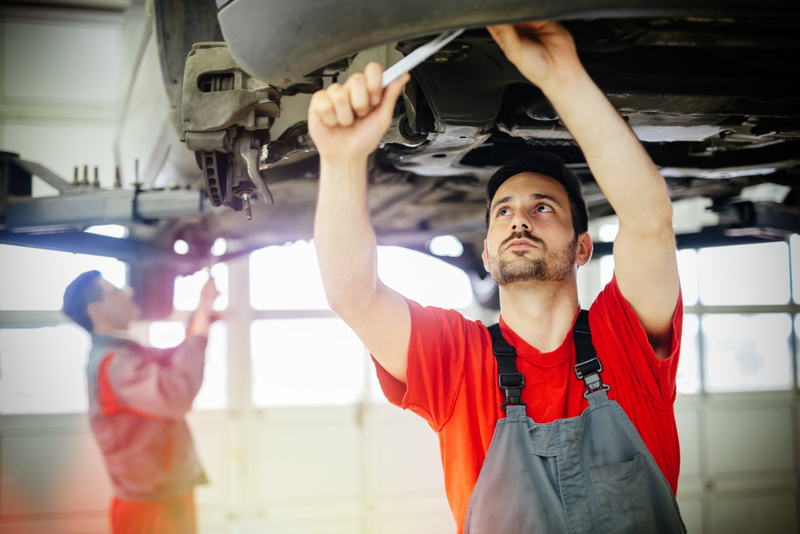 Whilst a service can vary greatly and usually reviews the mechanical condition of a car, an MOT is a set service with the government specifying what must be checked. It gives an overview of the condition of the car rather than a thorough exploration. It does not include checking the clutch, engine or gearbox – so regular servicing is also important. It takes around an hour for all the checks, but not necessarily including any repairs. If your car fails the MOT, it is not legal to drive it and your insurance will be invalidated if you do. Around 40% of cars submitted for MOT fail. 10. Load security – ensure the boot or tailgate can be closed properly. 1. Lights and signals – This top fault is an easy one to check at home. Have someone sit in the drivers seat and get them to indicate and press the brake whilst you walk around the car and check everything is working. Using a reputable garage for your MOT will ensure lights are properly fitted and functioning which will also help with the aim of the lights. 2. Suspension – Not so easy to check at home, but it you have uneven wear on your tyres this could be sign of a problem. 3. Brakes – Brakes are hard to check, but if they start to feel different to use, then seek advice. Only a basic check of the brakes is undertaken at an MOT. 4. Tyres – This is a common issue found in MOTs, but an easy one to keep an eye on. Visually check the general condition of yoru tyres and the depth of their tread. 1.6mm is the legal minimum, if any of your tyres are below this you will fail the MOT. 5. Driver’s view of the road – Check the condition of the windscreen and wipers, and ensure there are no obstructions to the driver’s view of the road. 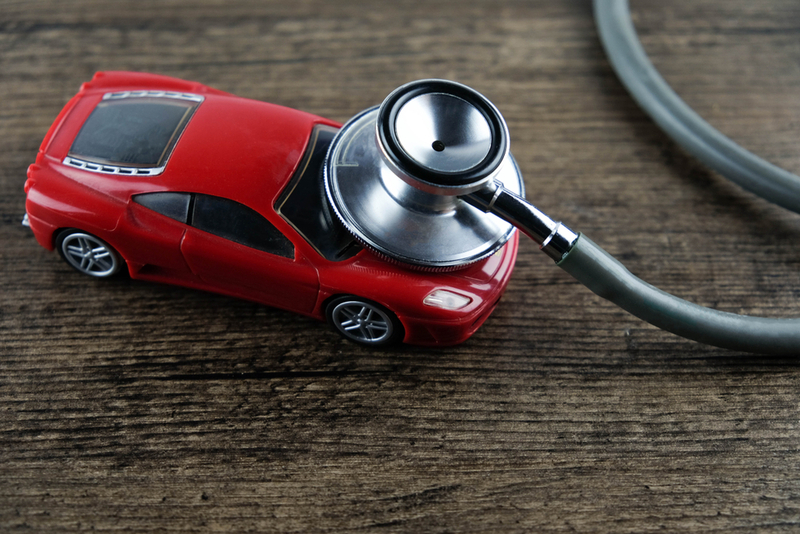 In 2018 the MOT test made a few changes including the way that defects are categorised. Below is a list of the new categories. For both minor and advisory, you should undertake regular checks on the areas flagged to ensure you car remains safe. It is an inconvenience to have your car out of service for any length of time. At Tivoli we will keep any disruption to a minimum. 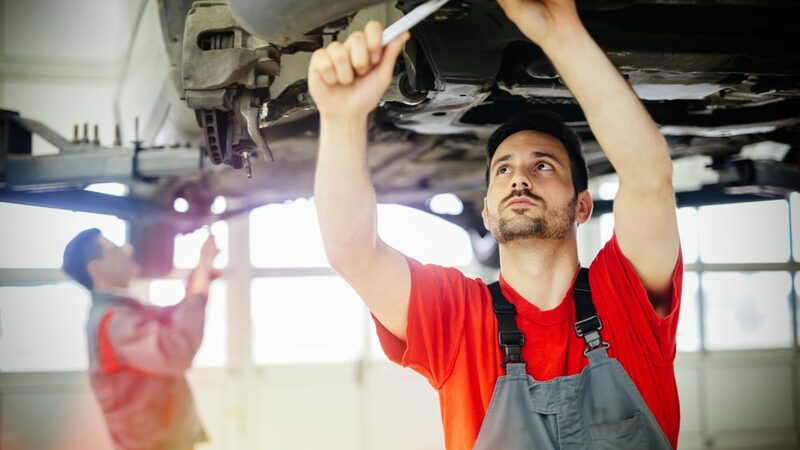 Our well experienced mechanics will check your car is in good working order whilst you wait, or we can provide a courtesy car or pick up service. We aim to keep you moving and in tip top condition!